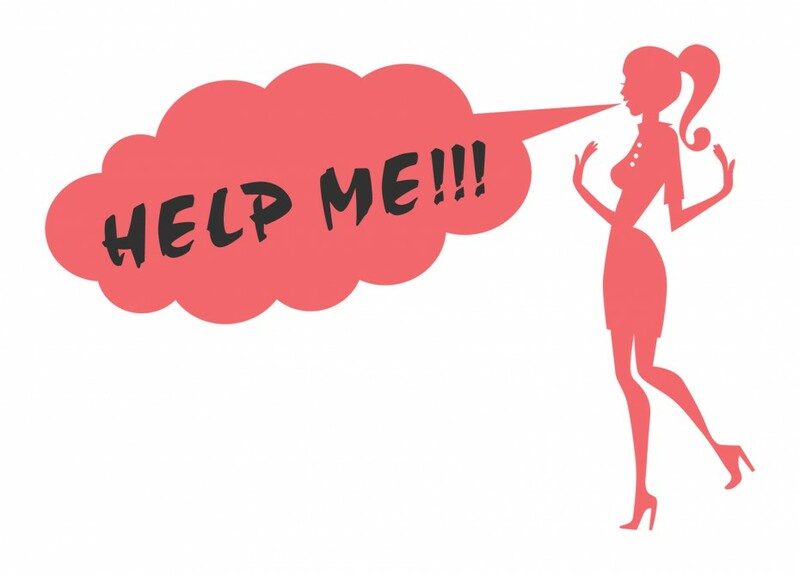 FOX 9 “The Buzz” Interview Feb. 11, 2016 | Confused Woman! I was interviewed by Alix Kendall and Kelly O’Connell on FOX 9’s morning show, “The Buzz”, at 9:30am on February 11, 2016. It was an amazing time and I even had the chance to meet Jason Matheson from “The Jason Show” and MyTalk! Met Jason Matheson, host of “The Jason Show”. Love him! 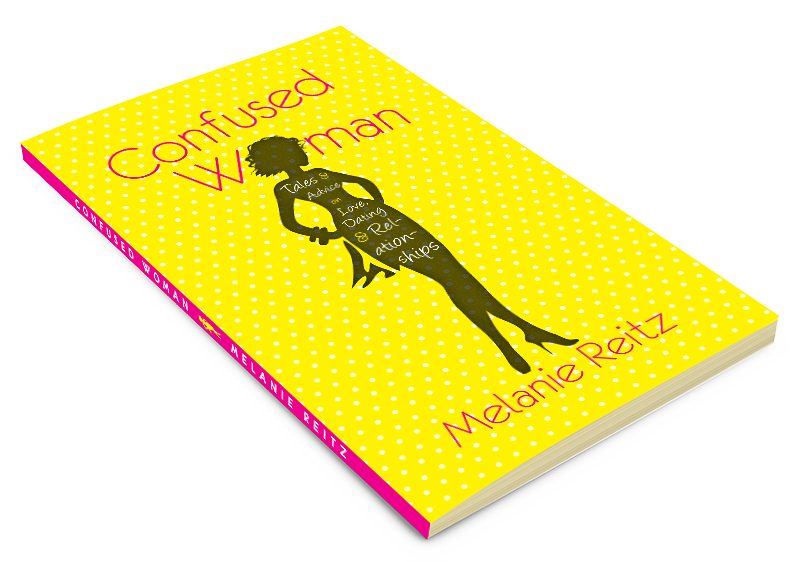 ← Confused Woman Book Launch Party!